The partnership between two big automotive giants would not necessarily ensure success all the time due to the creative and monetary differences as we have seen throughout history. While Renault-Nissan global alliance is an exemplary of how things could go right when guided with a long-term vision, there have been others falling by the wayside. Currently on a proactive note, our domestic market could face the end products of Toyota/Suzuki as well as Ford/Mahindra tie-ups, as companies are looking to leverage each other’s strengths in more ways than one. In the midst of flurry of rumours, Ford and Mahindra signed a deal last September with focus on realms of electrification, product development and future mobility. Targetting strategic gains and mutual benefits, Ford will assist Mahindra in expanding its global footprint by giving access to its manufacturing and distribution network in certain countries, while in return the latter’s UV architecture and vast domestic presence will aid Ford in producing vehicles efficiently. Standing in testament to the alliance heading in right direction, both companies penned more agreements in March 2018 and are working on launching new vehicles in emerging markets. 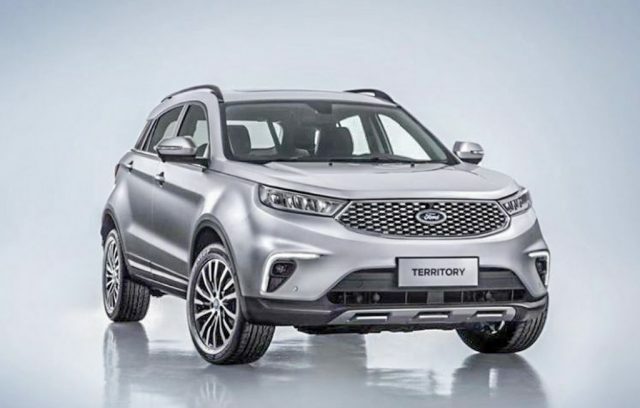 It had been confirmed that a midsize SUV based on Mahindra’s platform is in the works with Ford involved in R&D. 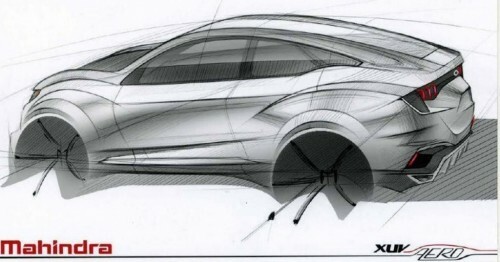 Each brand will have its own version of the SUV keeping the signature design traits and other functionalities in mind. 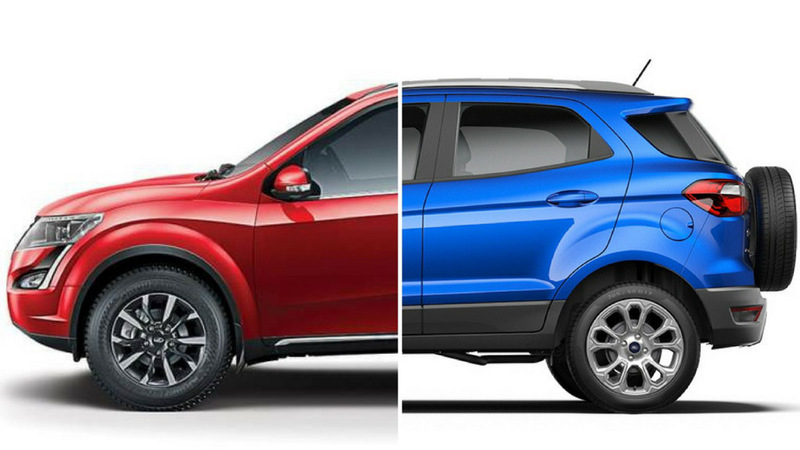 Ford and Mahindra are also evaluate the possibility of zero emission mobility and a compact SUV as well. With possible powertrain sharing another key part of the deal, it could enable Mahindra supplying engines to power Ford vehicles in the near future. The midsize Mahindra SUV will share plenty of underpinnings with Ford’s SUV and an electric vehicle based on Ford Aspire using Mahindra’s EV powertrain may as well be in consideration. Ford’s connected car solutions will help Mahindra by a large amount in bettering owner experience. Details of the midsize SUV from both brands are scant at the moment but they could be positioned to compete against Jeep Compass with good off-roading capabilities. It will address India and international arena as potential for less expensive SUVs and crossovers has surmounted to a new level in recent times. It will help in increasing overseas market share as well for both the brands. We can expect a launch in the next financial year with 2020 Auto Expo debut likely on the cards. Will Mahindra’s take on the SUV be based on XUV Aero concept and you prefer it that way?